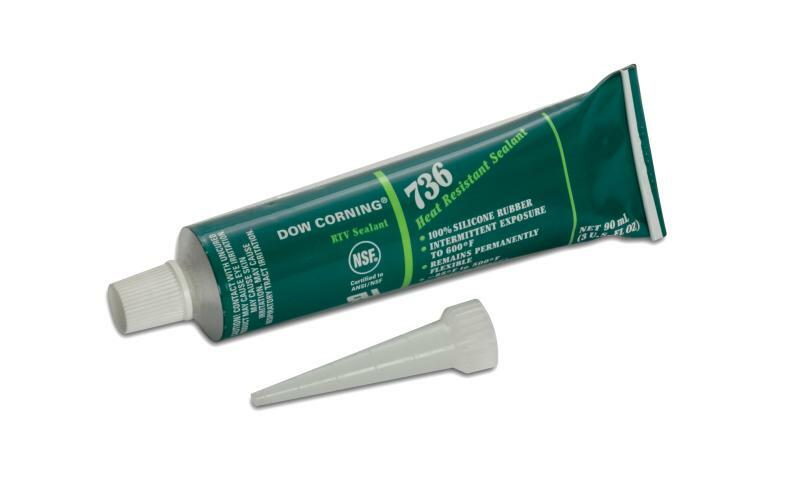 Developed by Dow Corning for the extreme-duty aerospace applications Heat Resistant Sealant bonds to almost all surfaces including fiberglass, metal, wood, rubber and plastic. 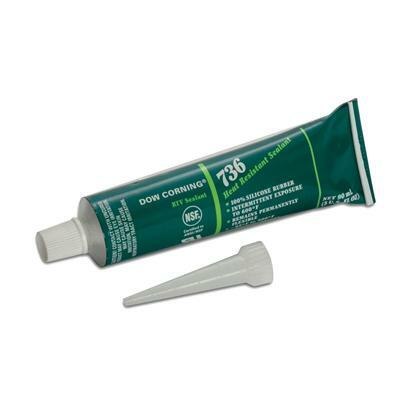 It’s an excellent way to seal and encapsulate in areas of high temperatures and perfect in sealing cracks in metal. Peel strength of 20 lbs. 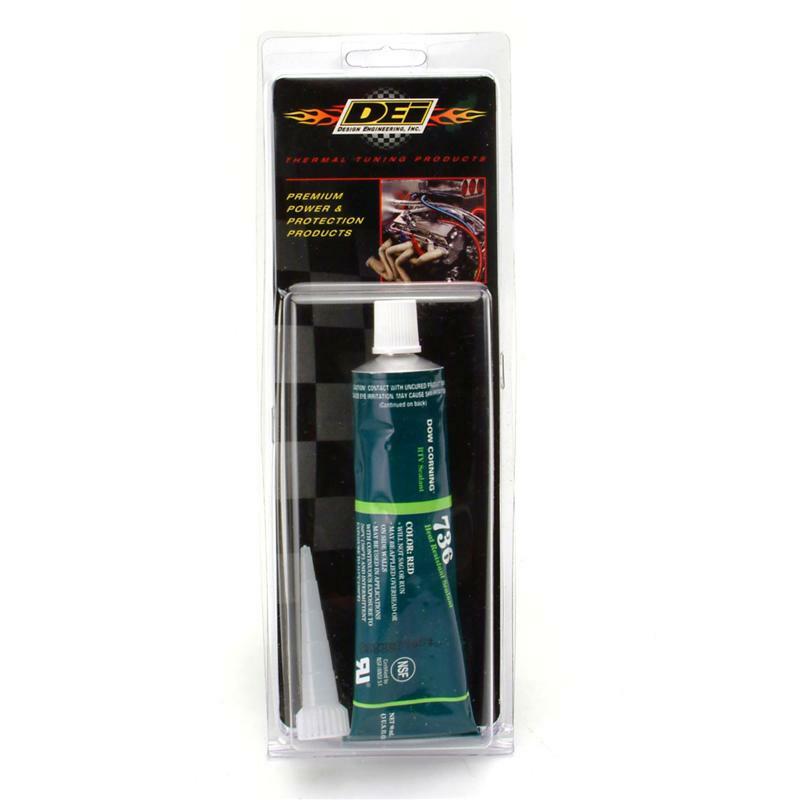 Hi-Temp Spray Adhesive provides high strength adhesion and bonds a wide variety of materials, including trims, foams, fabrics and more. It has a specially designed three-way adjustable valve allowing the user to select the spray pattern that best suits the job. Adhesive dries quickly and clear while forming a water resistant bond.